In the months before his assassination, Martin Luther King became increasingly concerned with the problem of economic inequality in America. 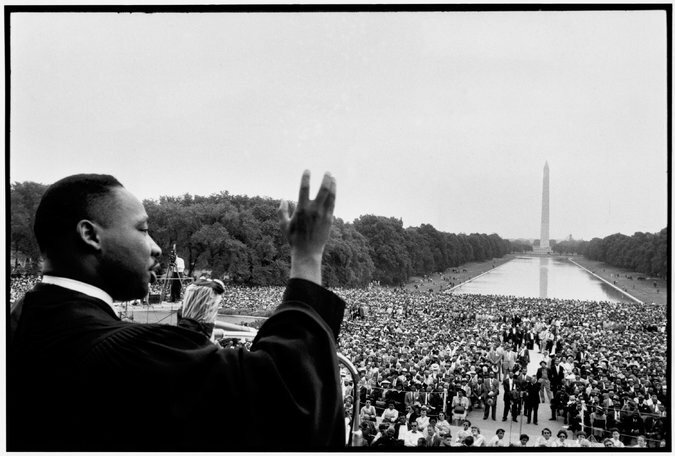 He organized a Poor People’s Campaign to focus on the issue, including an interracialpoor people’s marchon Washington, and in March 1968 traveled to Memphis in support of poorly treated African-American sanitation workers. On March 28, a workers’ protest march led by King ended in violence and the death of an African-American teenager. King left the city but vowed to return in early April to lead another demonstration. On April 3, back in Memphis, King gave his last sermon, saying, “We’ve got some difficult days ahead. 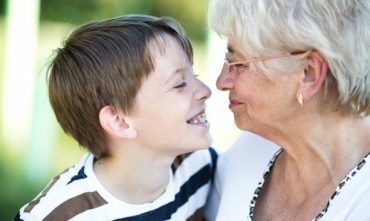 But it really doesn’t matter with me now, because I’ve been to the mountaintop…And He’s allowed me to go up to the mountain. And I’ve looked over, and I’ve seen the Promised Land. I may not get there with you. But I want you to know tonight that we, as a people, will get to the promised land.”One day after speaking those words, Dr. King was shot and killed by a sniper. As word of the assassination spread, riots broke out in cities all across the United States and National Guard troops were deployed in Memphis and Washington, D.C. On April 9, King was laid to rest in his hometown of Atlanta, Georgia. Tens of thousands of people lined the streets to pay tribute to King’s casket as it passed by in a wooden farm cart drawn by two mules.The evening of King’s murder, a Remington .30-06 hunting rifle was found on the sidewalk beside a rooming house one block from the Lorraine Motel. 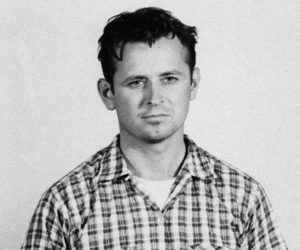 During the next several weeks, the rifle, eyewitness reports, and fingerprints on the weapon all implicated a single suspect: escaped convict James Earl Ray. A two-bit criminal, Ray escaped a Missouri prison in April 1967 while serving a sentence for a holdup. In May 1968, a massive manhunt for Ray began. The FBI eventually determined that he had obtained a Canadian passport under a false identity, which at the time was relatively easy. 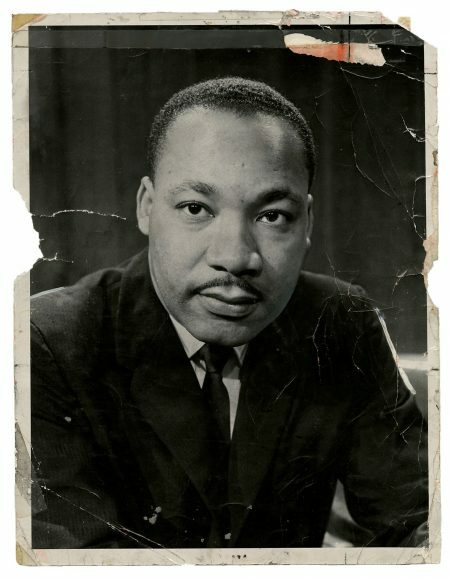 During the 1990s, the widow and children of Martin Luther King Jr. spoke publicly in support of Ray and his claims, calling him innocent and speculating about an assassination conspiracy involving the U.S. government and military. U.S. authorities were, in conspiracists’ minds, implicated circumstantially. FBI Director obsessed over King, who he thought was under communist influence. For the last six years of his life, King underwent constant wiretapping and harassment by the FBI. Before his death, Dr. King was also monitored by U.S. military intelligence, which may have been asked to watch King after he publicly denounced the Vietnam War in 1967. Furthermore, by calling for radical economic reforms in 1968, including guaranteed annual incomes for all, King was making few new friends in the Cold War-era U.S. government. 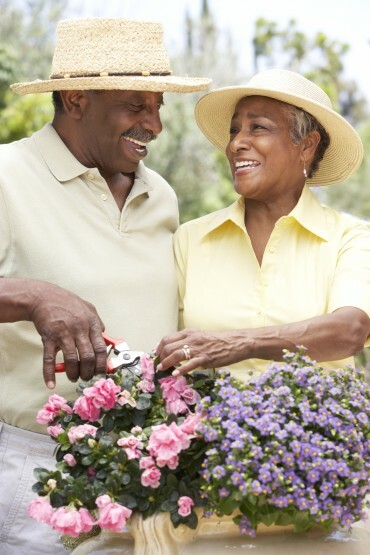 More on Martin Luther King, Jr.
Are You Fearless Enough to Be an Elder?